Brenda Longfellow received a Ph.D. in classical art and archaeology from the University of Michigan. She teaches courses on Egyptian, Greek, and Roman art, and her research is focused on the art and architecture of the ancient Roman Empire. 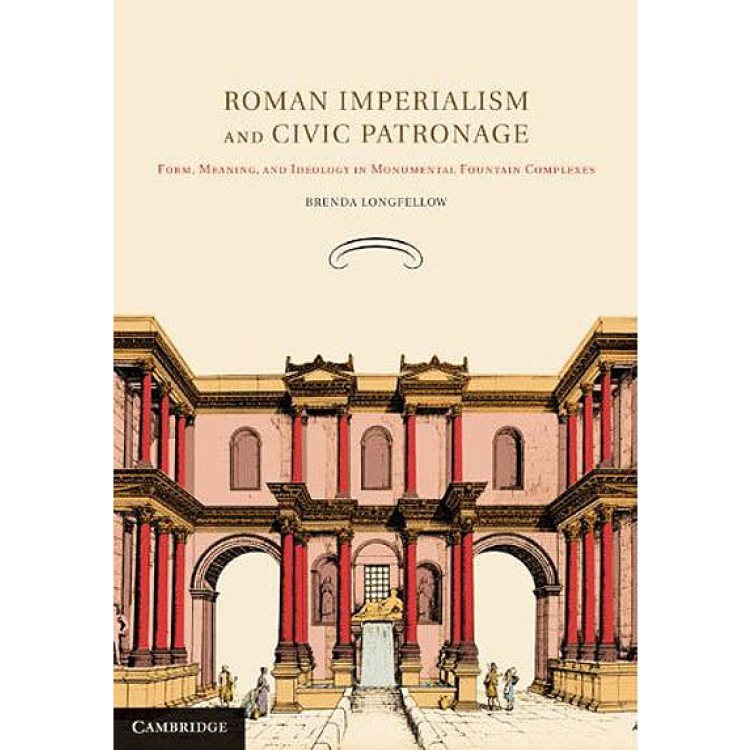 She is the author of the book Roman Imperialism and Civic Patronage: Form, Meaning and Ideology in Monumental Fountain Complexes (Cambridge 2011) and has published essays and articles on a variety of topics, from the Villa of the Mysteries in Pompeii to a statue of Venus excavated in Egypt to the Meta Sudans in Rome. Her current research interests include the reuse of sculpture in imperial and late antique building projects and the involvement of female patrons in hydraulic works. This page was last updated on March 12, 2019. Please contact us at art@uiowa.edu or 319-335-1376 if you need further information.